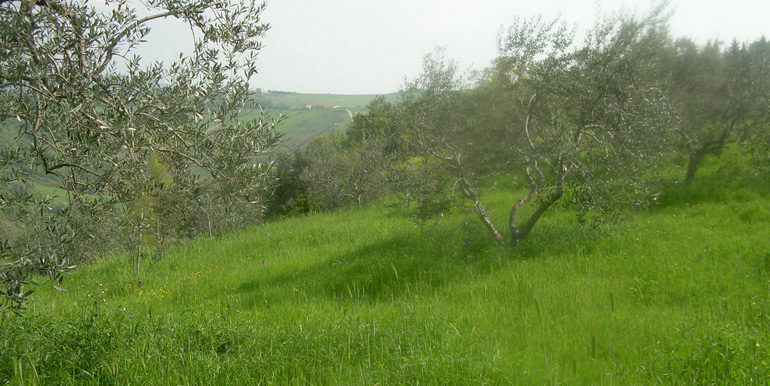 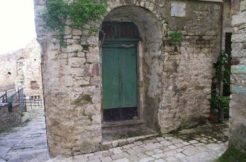 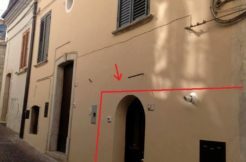 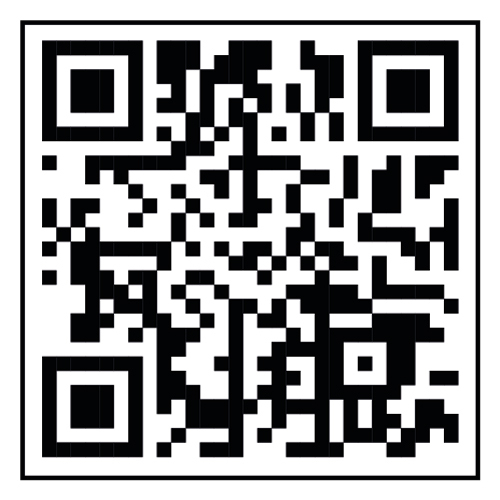 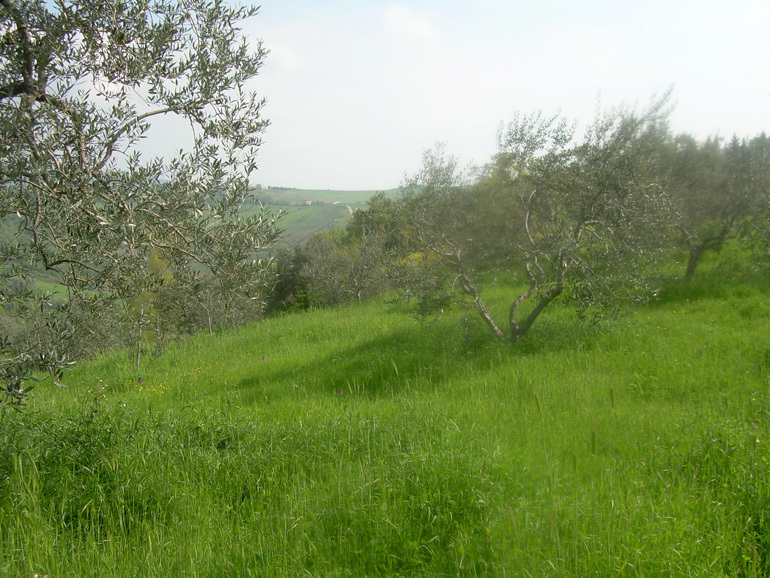 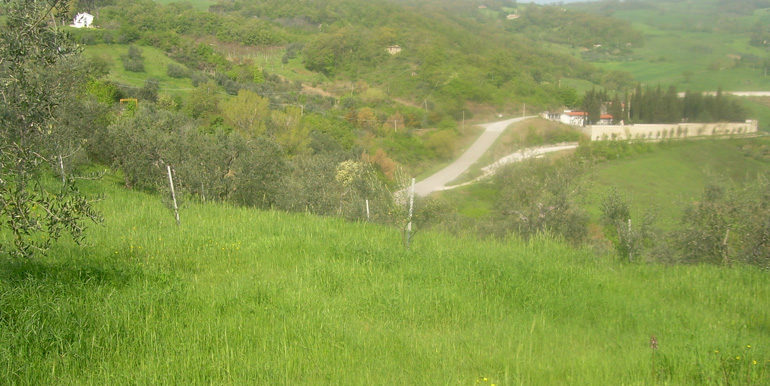 Land to buy in Civitacampomarano (CB) land of 5495 sqm with a ruin (a part of it) of about 30 sqm. 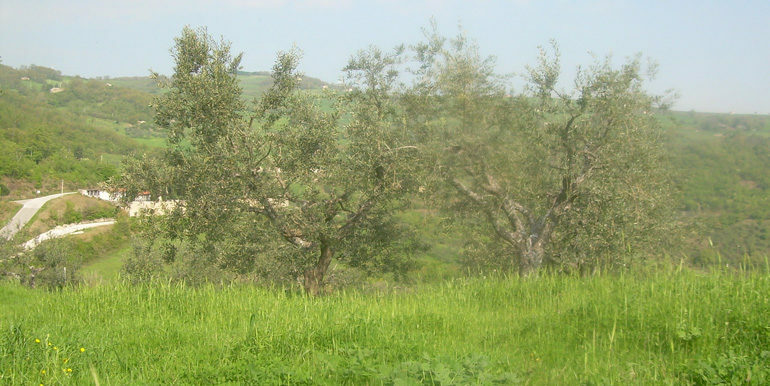 95 olive trees. 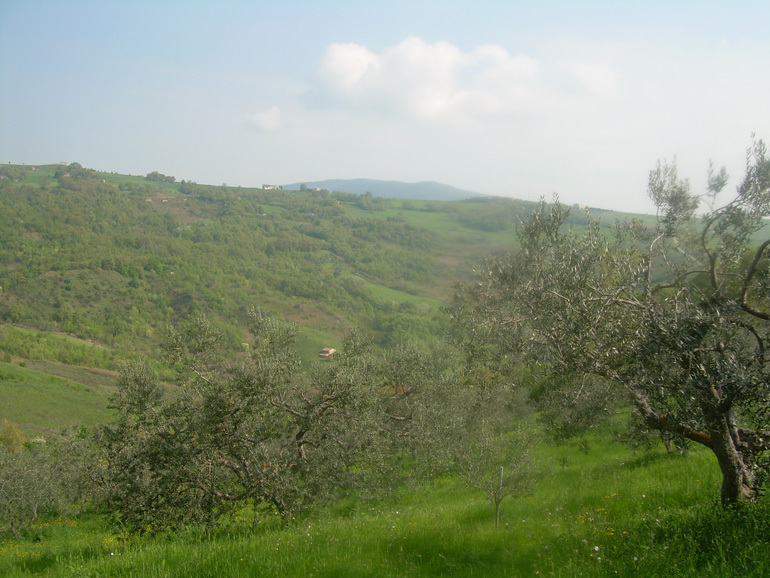 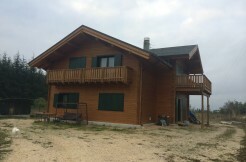 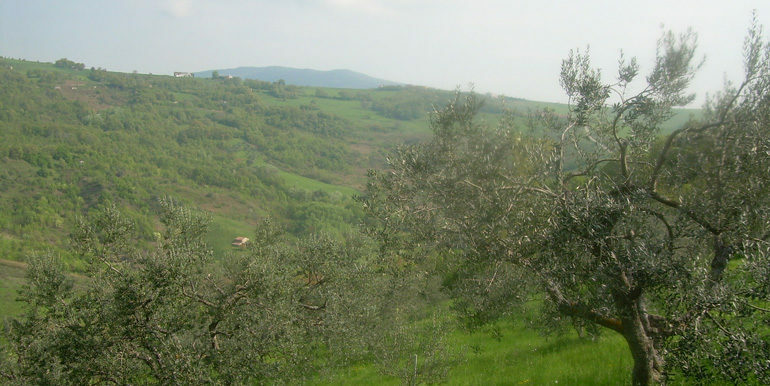 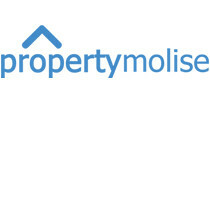 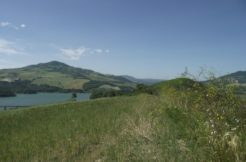 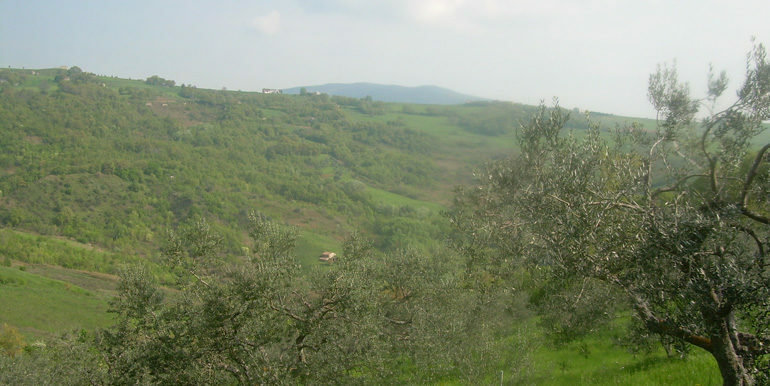 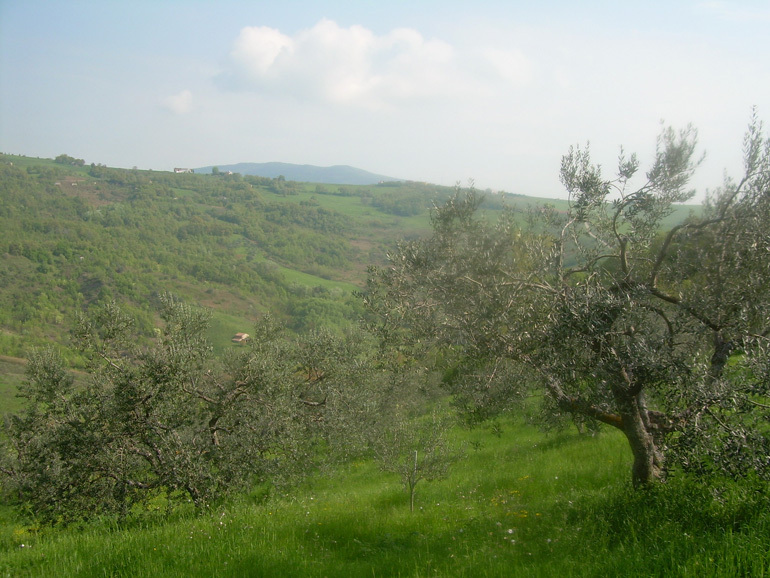 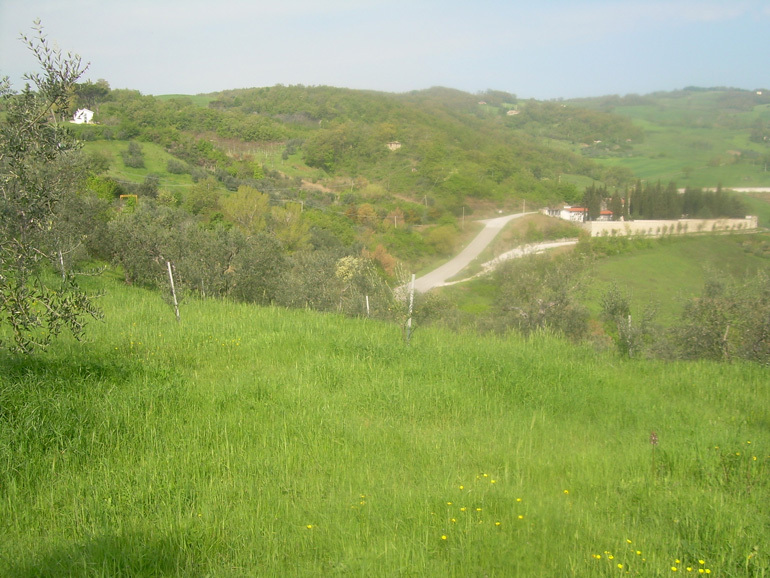 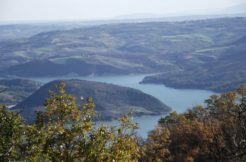 Land for sale in Molise in a good position, accessible by an asphalted road. 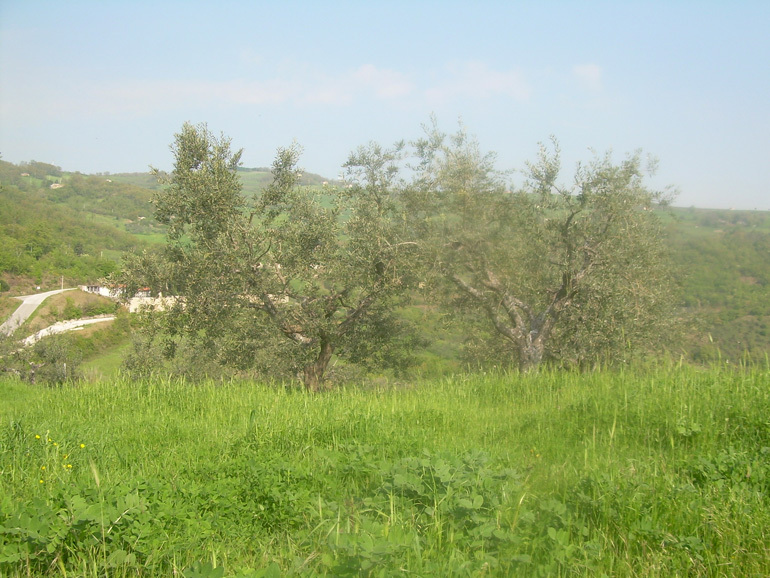 Nearby there is water and electricity (it is situated near the town).